More detail about school announcements can be found on our announcements page. Hillcrest Normal School is a very active community with great facilities and opportunities for every child to get out there and be active. We see physical education and activity as an essential part of the school curriculum as well as a great way to spend lunchtime. In Terms 1 and 4 students swim in the school pool and there are various sports events throughout the year, including swimming sports, fun run, cross country, triathlon/biathlon and interschool sports competitions. We have lunchtime sports every day, organised by teachers and student Physical Activity Leaders (PALs). At Hillcrest Normal School we provide a range of extra sporting opportunities that any child can be part of. These sports consist of Cricket, Hockey, Touch Rugby, Soccer, Rugby, Swimming and Netball. The success of our sports programme relies greatly on the participation of many parents. Please contact our Sports Co-ordinator Leigh Mason if you are interested in being involved in our Sports Programmes. We provide opportunities for talented runners to participate in many out of school competitions, including interschool cross country, Round the Bridges, Weetbix TRYathlon, and fun run. These are run by different teachers and parents. Please feel free to contact Mr Leigh Mason if you require more information. Soccer, otherwise known as football is a winter sport. It is a sport not run by Hillcrest Normal School however we do promote it and have links with the Hillcrest Football Club. As a school, we do enter teams into the Inter School Winter Sports Tournament. Click here to visit the Hillcrest United Football Club website. Click here to find a list of all the Football Clubs in Hamilton. Rugby is a great winter sport. It is a sport not run by Hillcrest Normal School. As a school, we do enter teams into the Inter School Winter Sports Tournament for any senior school children who are interested in this. If you would like your children to join in with rugby, please google hamilton rugby clubs. Swimming is a sport run throughout the summer months. The Hillcrest Swim Club is based out of the Hillcrest Normal School pool and the Boys High School pool. This is not run by Hillcrest Normal School but the swim club. They run learn to swim sessions and competitive swim teams. Click here to visit the Hillcrest Swim Club website. Registrations for Term 2 sports have now closed. Hillcrest Normal School offers many and varied musical opportunities to its students. 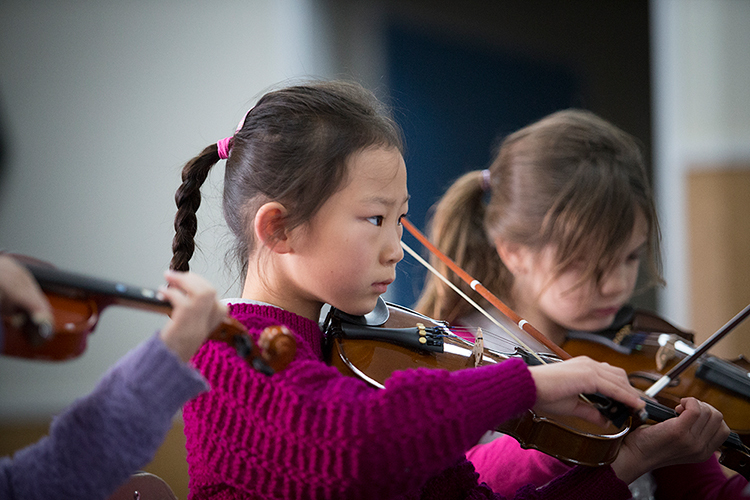 The school orchestra is an opportunity for the string, woodwind and percussion students to perform as an ensemble. Students must be able to read music. The choirs are for anyone who likes to sing. There are also solo parts for those selected to be soloists. Ukulele groups are run during lunchtimes for anyone interested in playing. In 2019 Hillcrest Normal School is offering out of school group music lessons in violin, cello, keyboard, recorder, flute, clarinet, saxophone, drums and guitar. Instruments can be hired or purchased through KBB Music and MusicWorks outlet stores. Registrations are taken at the start of the year, for the whole year. No registrations will be taken after the closing date on the form. Once you have completed and submitted your registration form, the tutor will be in touch to discuss a possible start day and time. Registrations for 2019 have closed. Kapa haka with our tutor Whaea Mercia is provided for all students in the school. 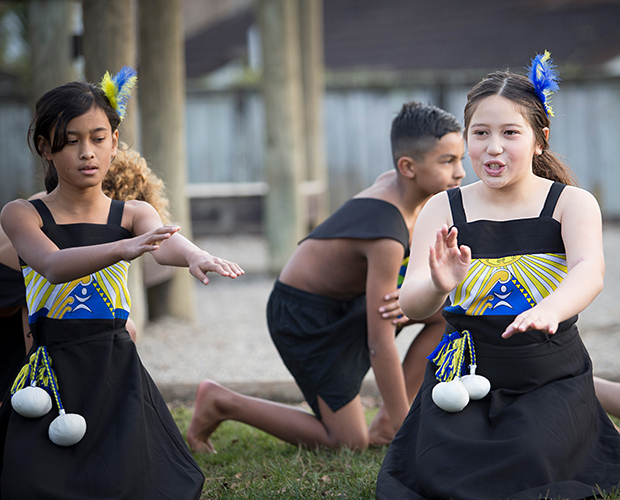 Each syndicate gets a term of kapa haka, where students learn to sing and do some basic action songs in te reo. Every student is expected to be comfortable in knowing some waiata. We also have a performance kapa haka group, that is taught more in depth waiata, haka and poi. This group performs to our school community and has opportunities to perform outside of the school. The performance kapa haka group will often include a marae trip in the build up to its end of year performance.